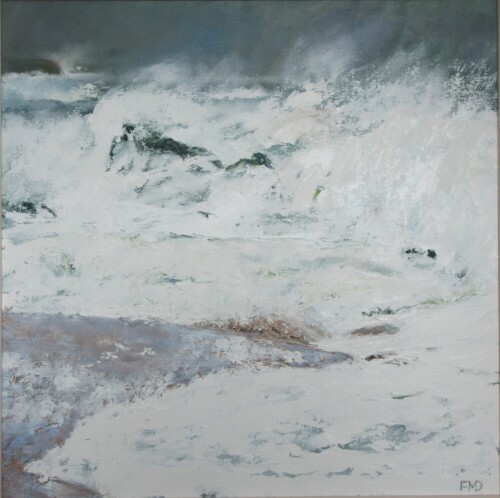 Having been brought up in various places in Scotland, such as the Outer Hebrides and the Clyde Coast, water has always tended to play a large part in my work. 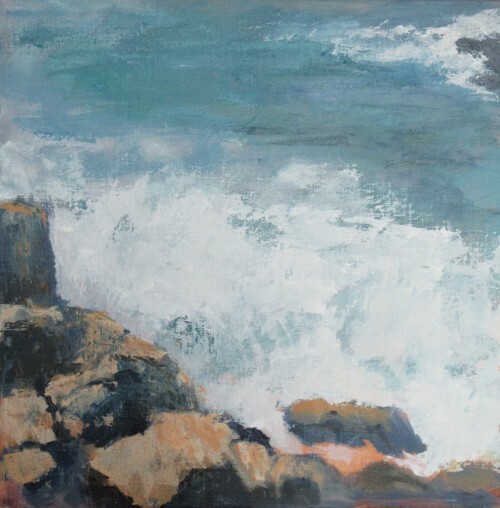 The stormy seas of these islands are always a challenge to try and paint, and to 'feel' and represent the excitement of the battle between the sea and the land is something I strive to do. 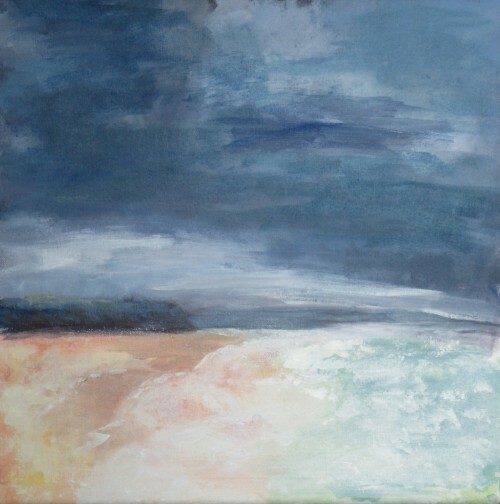 Painting the sea can be almost abstract, although most of my work is generally representational. 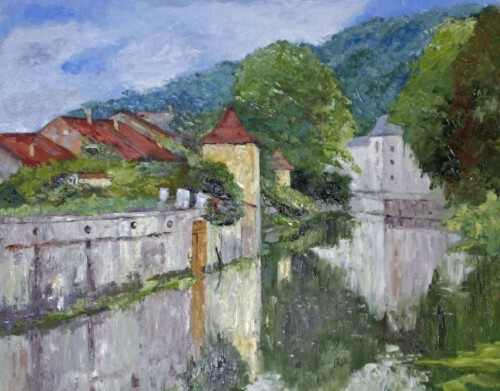 I have painted landscape for a long time, and although I like to do portraits, I keep returning to it. 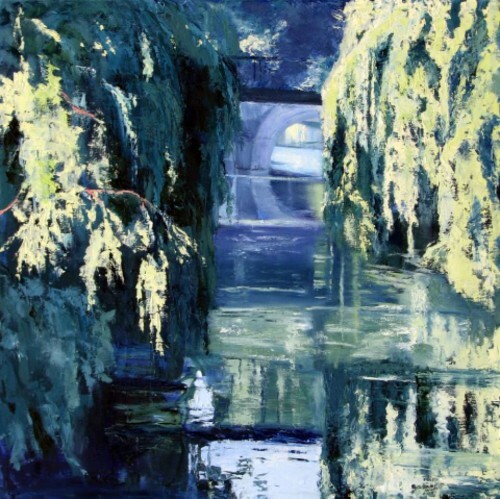 While living in Cambridge for many years, I painted buildings, and the combination of those and the quiet River Cam with its challenging reflections was quite exciting. You can do a lot with reflections, and I have done some works which are only that. 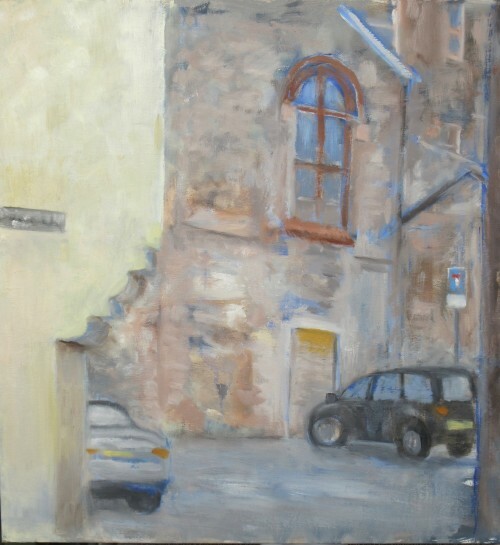 In Cambridge, I worked in watercolours, but now work in acrylics, oils and dry pastels. I still find it fascinating that 'wetness' can be painted with dry pastels. I have recently been painting trees, possibly because of regular visits to Edinburgh Botanic Gardens.